Order by 11:59 pm CST on 12/20 to get free delivery by 12/23! 1. A board game version of the classic computer game that taught you all about rationing bacon, fording rivers, and dying of dysentery. 2. A gold foil constellation-print sports bra and leggings set for the fitness enthusiast whose 2018 resolution is to ~reach for the stars~. 3. 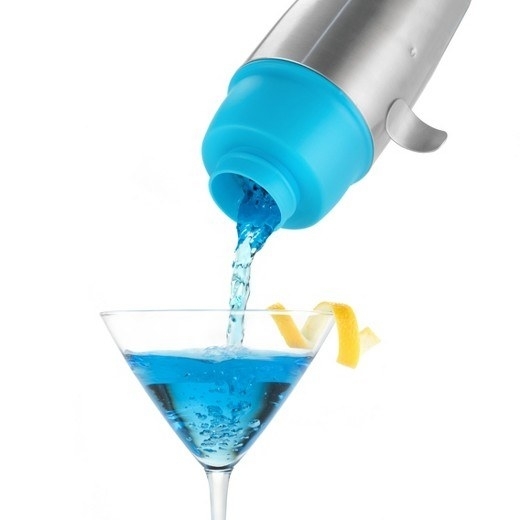 A set of 10 delicious cocktail mixers so your bar can be completely stocked for whatever your friends and family like best — everything from a whiskey sour or old fashioned to red sangria or a cranberry champagne cocktail, and more — just add booze. 4. A luxe faux fur throw to make any sofa or bed look like it's in an interior design magazine. 5. 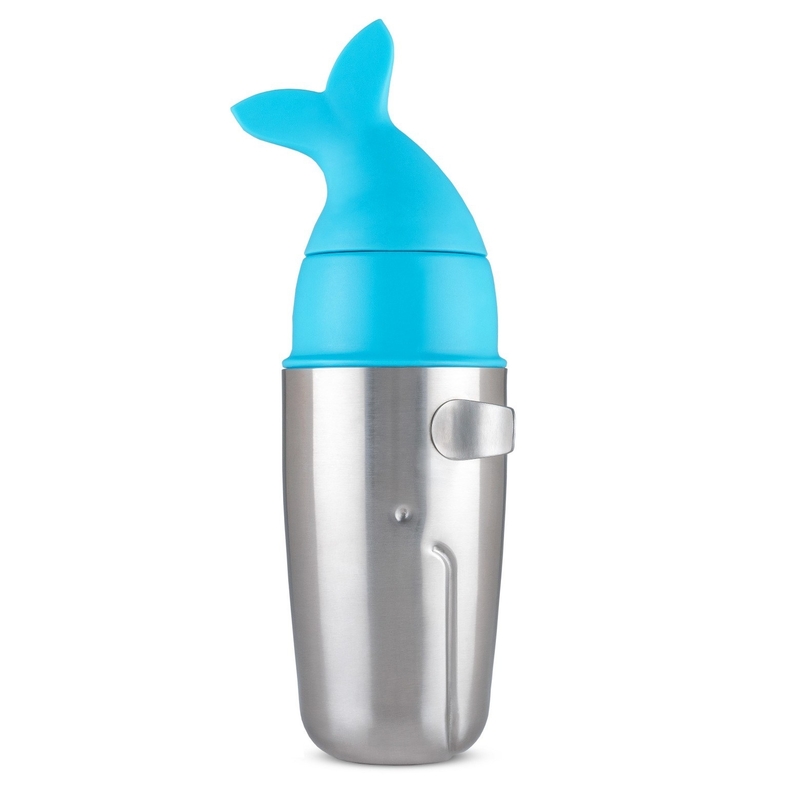 A sturdy and leak-proof stainless steel cocktail shaker that'll guarantee a ~whale~ of a time while mixing up drinks. 6. A colorblock flap-top backpack so they can schlep their laptop, lunch, and all their other belongings in style. It's time to graduate from that high school backpack. 7. A one-inch curling iron with 25 heat settings (going up to 400°) and an iridescent barrel to put a little extra style in their hairstyle. 8. A pair of faux fur–lined Gucci-esque loafers, because sometimes comfort and fashion DO go together. 9. A Lego kit so they can make their very own BB-8. Everyone deserves an adorable droid bestie. 10. A cedar and magnolia–scented candle in an elegant black jar to add a mild floral and woodsy scent to their home. Promising review: "I adore this candle. The scent is light, not overpowering, and it's clean and not too sweet. It just subtly makes the house smell fresh and welcoming. I hope my local stores restock it soon!" —Jojo W.
11. A set of four acacia and gold coasters that'll make a perfect last-minute hostess gift for that holiday party you totally forgot about. 12. A jumbo wine glass (it holds 39.2 ounces, well over a full bottle!) for your friend who puts the term "wine enthusiast" to shame. 13. Wireless Beats Solo3 headphones perfect for listening to their favorite tunes while working out, cleaning, or traveling — without being tethered to their phone. Price: $239.99 ($299.99). Available in five colors. 14. A compact air frier to crisp up fries, wings, and more (without any oil) in the perfect amount for one or two people. 15. A bluetooth beanie so they can listen to music or make phone calls while staying toasty warm. Headphones + hat = uncomfortable AF. 16. Delicate ear jackets they can dress up for a fancy wedding or just wear every day for a little extra vintagey sparkle. 17. An Amazon Fire TV stick that'll just plug right into their television so they can stream all the Netflix, Hulu, or Amazon Prime Video they want. And much more, too! 18. A customizable letter board for your friend who loves to leave little messages around. Or who needs a *lot* of reminders before leaving the house. 19. A ten-pack of vegan and cruelty-free bath bombs made with epsom salts, hydrating oils, and a floral citrus scent for a totally relaxing soak. 20. 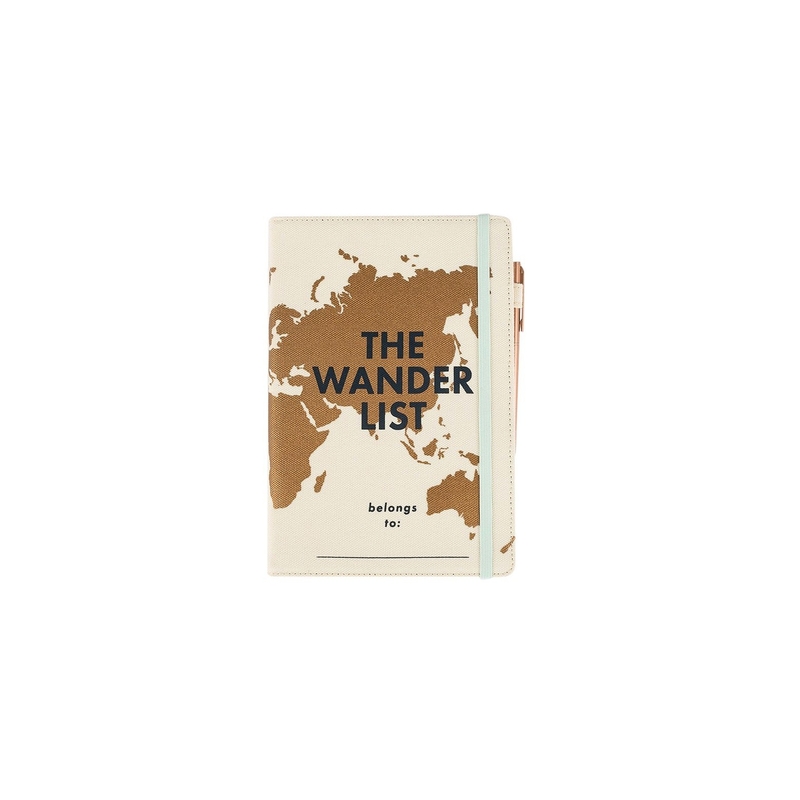 A travel journal set with a dotted notebook and pen so they can keep track of all their adventures in 2018. 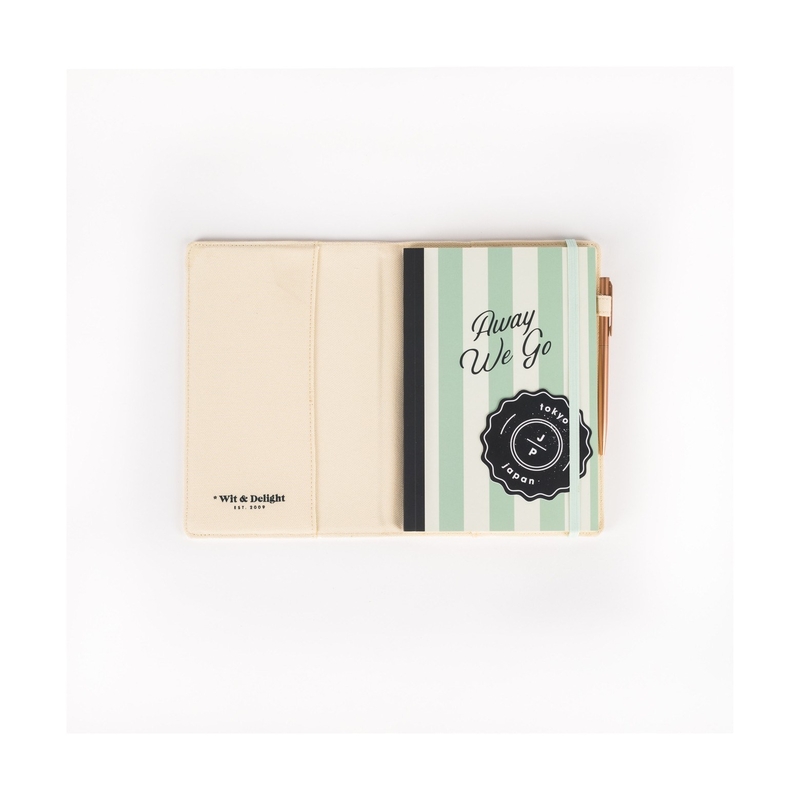 Perfect for anyone going on an exciting vacation or any college students studying abroad! 21. A Lumee phone case with LEDs on the front *and* back to light up anyone's life. Or at least their selfies. 22. A raglan tee emblazoned with our favorite kids from Hawkins, Indiana, because Stranger Things season three feels so very far away. 23. A tourmaline ceramic Chi flat iron that'll produce negative ions to combat static for the smoothest, sleekest hair. And that marble print really puts the "chi" in "chic." Price: $79.99 (originally $99.99). Also available in gold. 24. A floofy robe made from an incredibly soft and warm fabric. It's basically like giving the gift of ultimate relaxation. Price: $20 (originally $39.99). Available in three colors. 25. An adorable hat and leg warmer set to keep your woofer warm. Because HOW COULD YOU FORGET A GIFT FOR YOU DOG?? Fix this immediately! 26. A galaxy-print Nintendo 3DS XL for a portable gaming experience that's truly out of this world. 27. 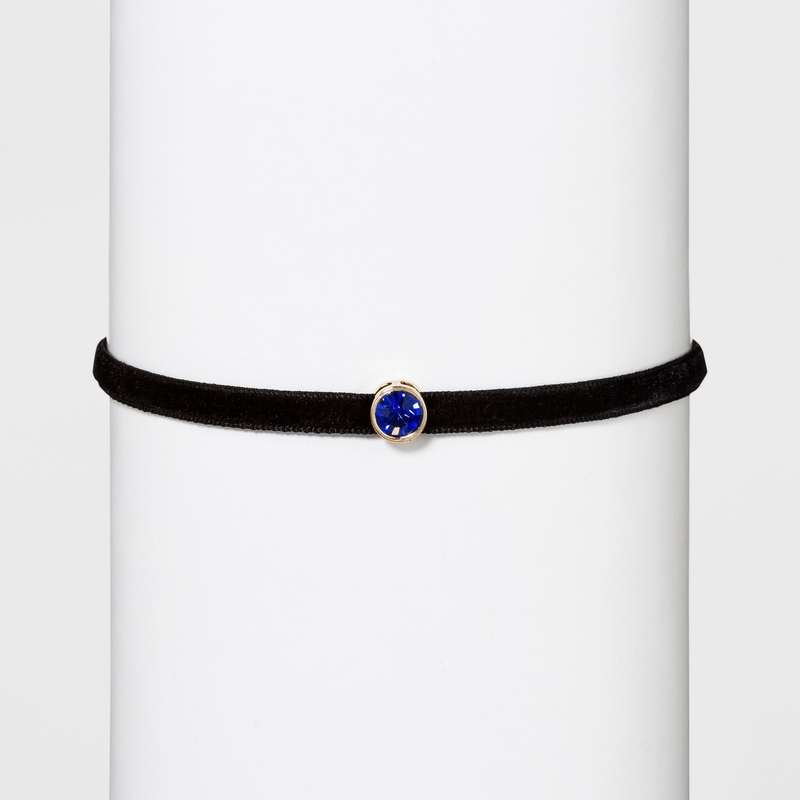 A velvet choker with their birthstone on it, because nothing says "thoughtful" like a personalized gift. Plus, it proves you know when their birthday is. Price: $10. Available in 12 colors. 28. Cashmere-lined leather gloves that'll make an easy gift for any dude in your life who's basically impossible to shop for. Price: $17.49 (originally $24.99). Sizes M–XL. 29. An electric popcorn maker with a rotating stir arm to pop every kernel and evenly distribute butter, salt, or whatever other toppings they choose. It pops any amount between 4 and 24 cups of popcorn for gatherings of any size!